Pinball fundraiser for Keycon 2019! 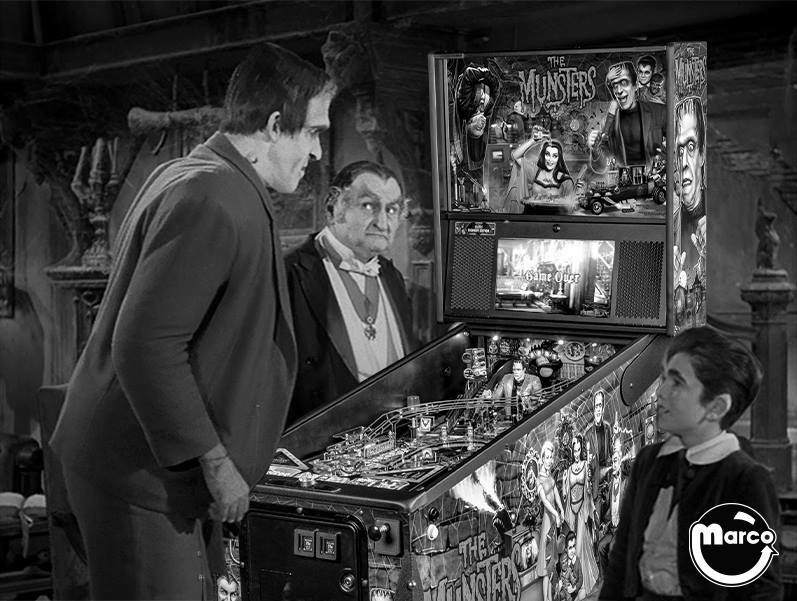 what are your pinball goals for 2019? Look whos Birthday is in 5 days! !